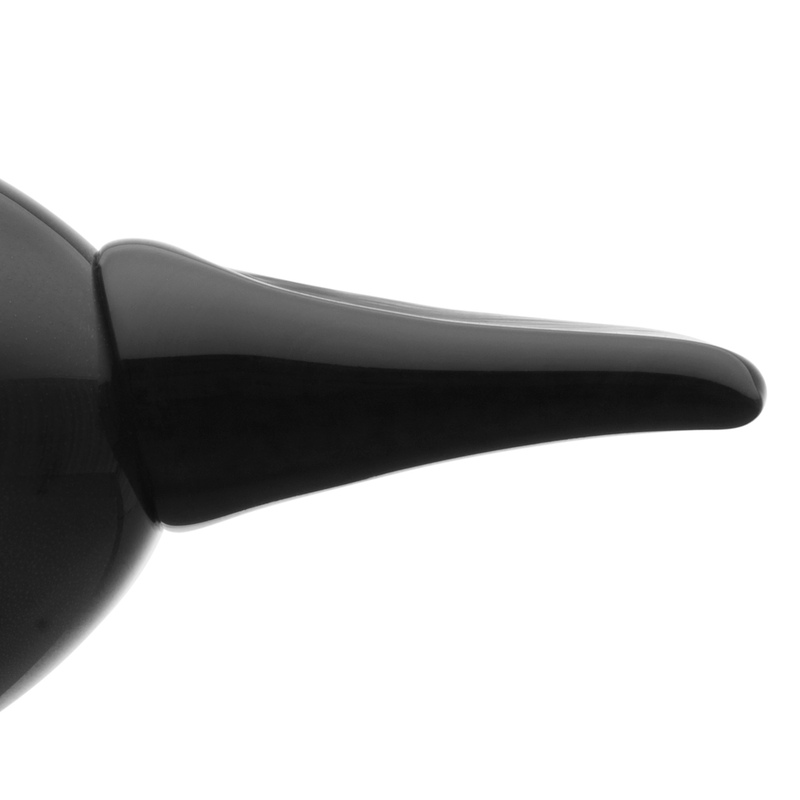 More about iittala Toikka Festive Catcher Take flight with the iittala Toikka Festive Catcher in celebration of 40 years of Oiva Toikka’s magnificent collection of Toikka birds. This long, delicate bird is unique in design and shape, with wings that stretch above the body and a beak that dips below the tail. With a black body, grey wings, and a transparent sea blue head, this bird is distinct from the rest of the Toikka collection. 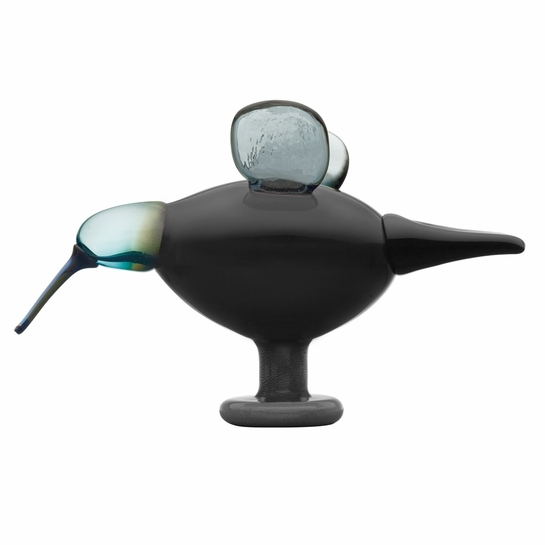 There have only been 2,000 unique Toikka Festive Catchers made, and each limited edition piece is numbered.The 2012 collection of birds by Oiva Toikka are individually mouth-blown by the master glassblowers at iittala’s glassworks in Nuutajärvi, Finland. 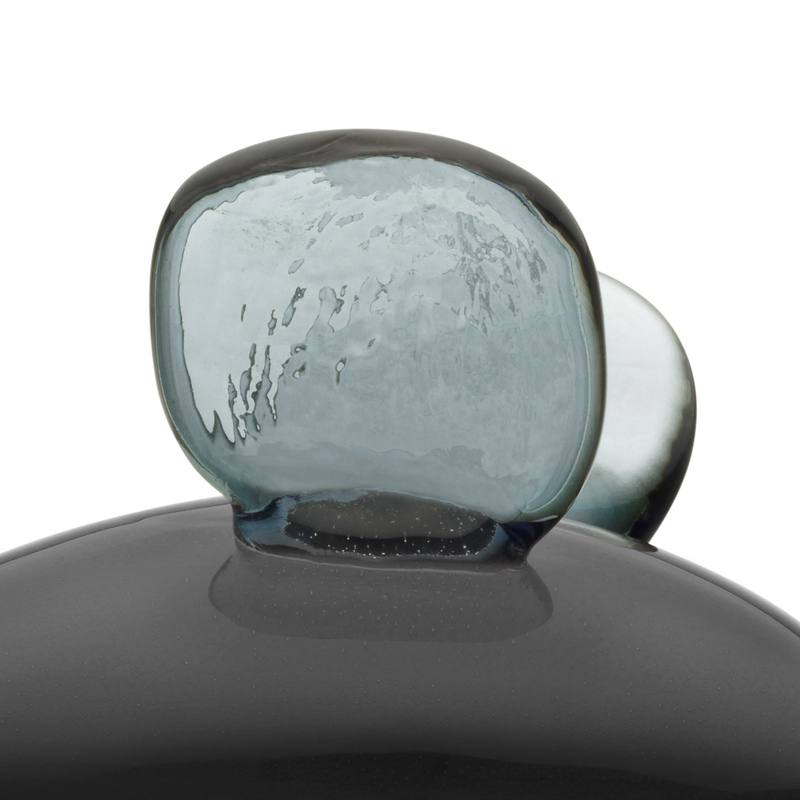 Each handcrafted iittala Toikka Festive Catcher carries the signature “O. 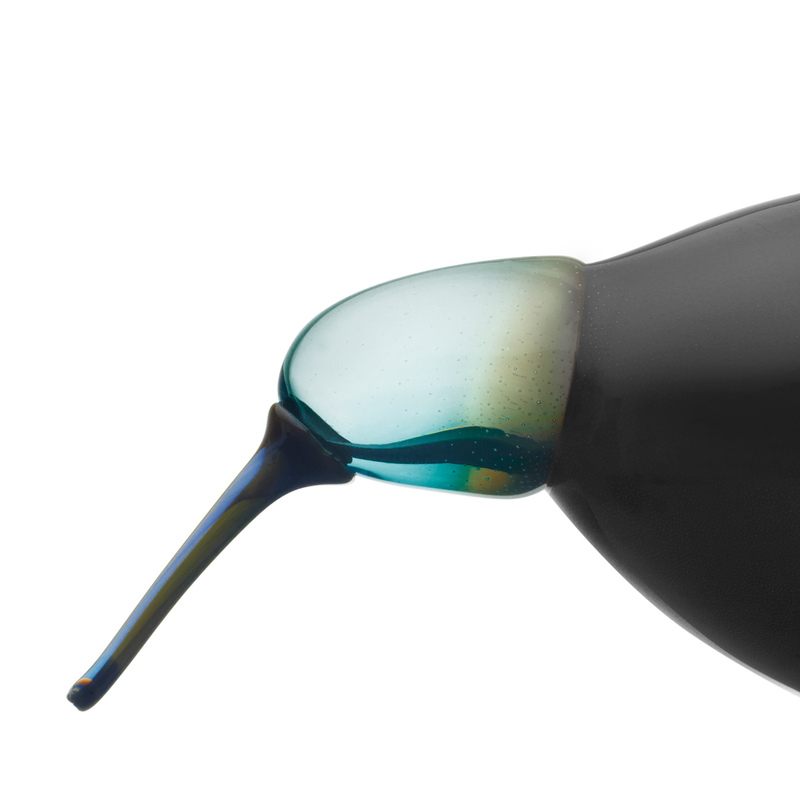 Toikka Nuutajärvi 2012” on its base to ensure authenticity, as well as its unique number out of 2,000.